Sinco-CNC.com has a vast knowledge of craftsmanship in CNC precision products, which have helped them to develop a fine line of high quality CNC products. 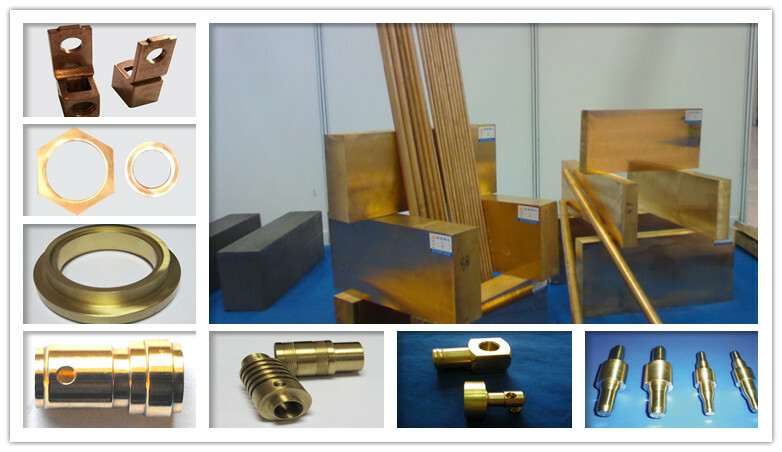 Recently, the company has received many positive reviews on its CNC copper products. 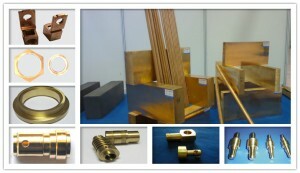 The CNC copper products from Sinco-CNC.com are considered to be at the top level of quality in the market. At Sinco-CNC.com, custom precision copper products can be made according to customers’ requirements, and the delivery time is very fast. This is why many overseas customers like to place OEM orders with Sinco-CNC.com. According to the CEO of the company, online reviews can radically change the face of a business today. Companies that do not consider the impact of online reviews will stay at a great disadvantage. Sinco-CNC.com would say thank you to all customers worldwide, and the positive reviews have driven the company’s business to a higher level. In addition Sinco-CNC.com has announced that it will attend the CES 2014 to show its designs to more customers. More details will be announced by the marketing department of the company. Founded in 2008, Sinco-CNC is a professional company in the fields of CNC precision products, offering a wide range of precision plastic products, precision copper products, precision aluminum products, precision steel products and more. Sinco-CNC started with a basic idea of helping its customers achieve better performance with its outstanding quality products and designs.